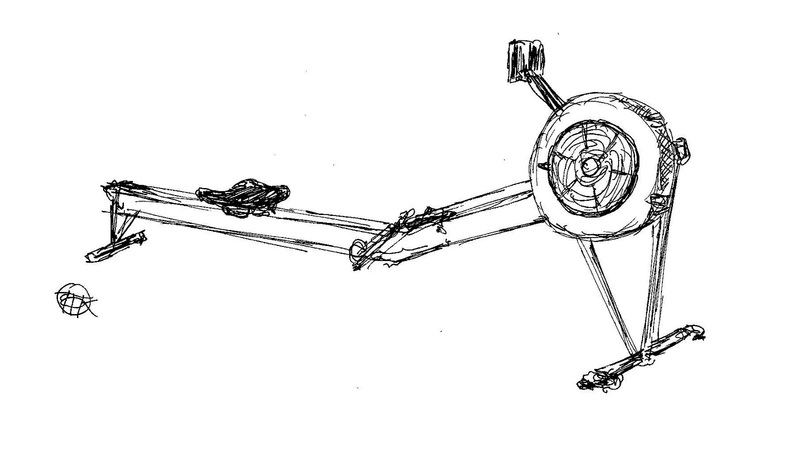 Journal to be published this Fall to raise funds for rowing club of breast cancer survivors. June 24, 2011 (BOSTON, MA) - We Can Row Boston, a wellness and recovery program for breast cancer survivors, is seeking original, rowing-related poetry and photography submissions for a journal that will be published in the Fall of 2011. Proceeds from the sale of "Rowetry in Motion" will directly benefit current programming and allow We Can Row Boston to greatly expand financial aid availability to interested women. "One of our primary goals is to help each rower become an active participant in her own recovery," said Phyllis Groskin, president of We Can Row Boston. "We believe that the creative energy of a poetry and photography journal about rowing mirrors the passion for the sport of our entire organization, both in Boston and beyond." "We're seeking original content from rowers who dabble in poetry and photography," said Jordan. "Hopefully, the opportunity to help these determined women will inspire contributors throughout the world of rowing and beyond." 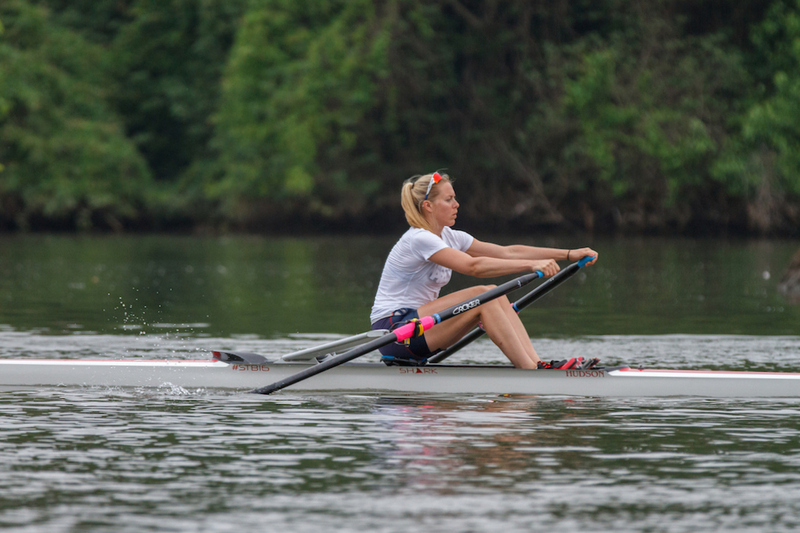 Founded in 2002 by Olympic gold medalist Holly Metcalf, We Can Row is specifically designed to allow breast cancer survivors to reorient themselves with their bodies, giving women a sense of control and putting them in contact with other breast cancer survivors. Rowing helps survivors to re-build physical strength and mental focus, renew self-image and develop the bond of teamwork with women who have had similar cancer experiences. The submission deadline for "Rowetry in Motion" is August 19, 2011. All poetry and photography, as well as other inquiries, may be sent to rowetryinmotion@gmail.com. Artists will retain copyright of their contributions. For further information about We Can Row Boston, please visit http://wecanrowboston.org. On Twitter, follow at @WeCanRowBoston and @RowetryInMotion. Rowing Cribs – The First in a Series?